It’s simple to book a flight with American Express Membership Rewards points. There are about 100 different airlines to choose from. 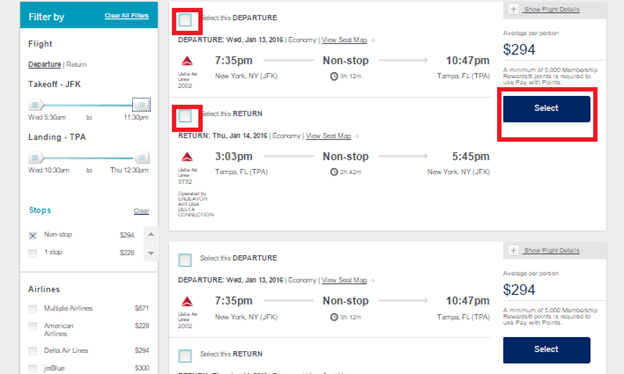 You also earn frequent flyer miles with the ticket purchase and there are no seat restrictions or blackout dates. 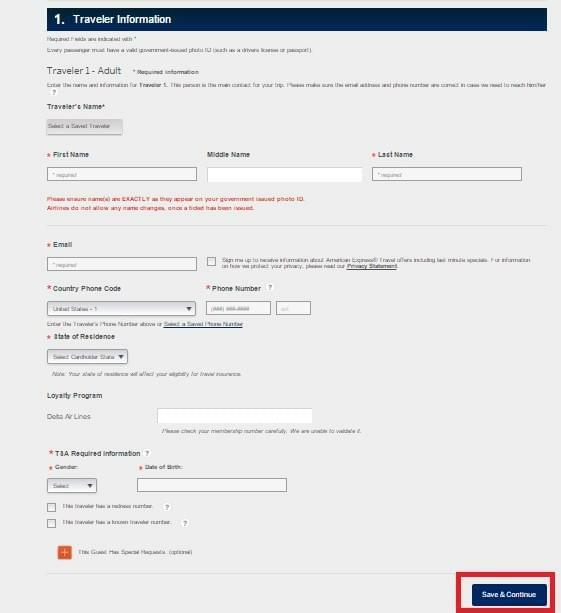 1) Go to the American Express Travel site and enter your log in information. 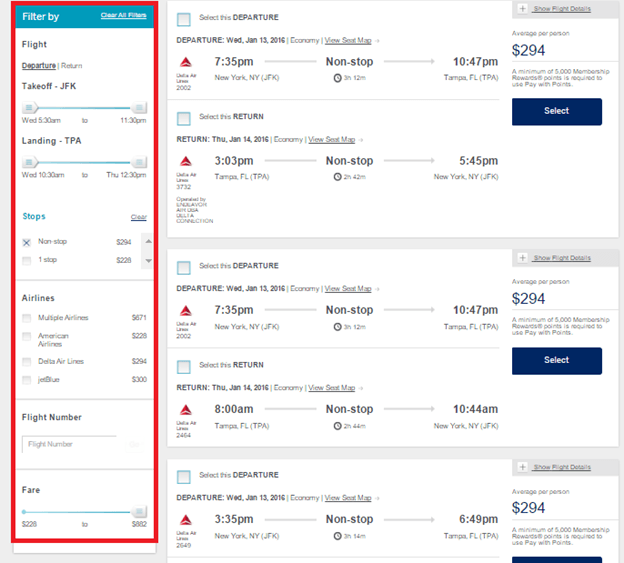 4) Scroll down the page to see a list of available flights then narrow your results by using the filter on the left hand side of the page. 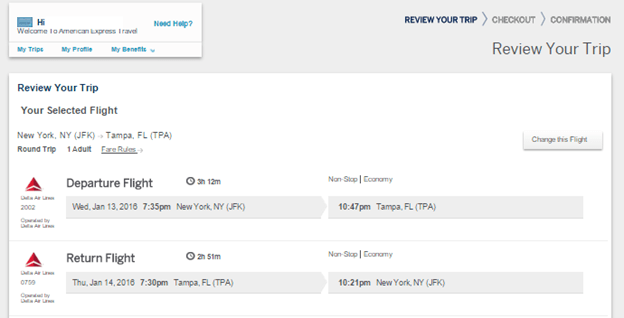 In this case I checked the box to show only non-stop flights. 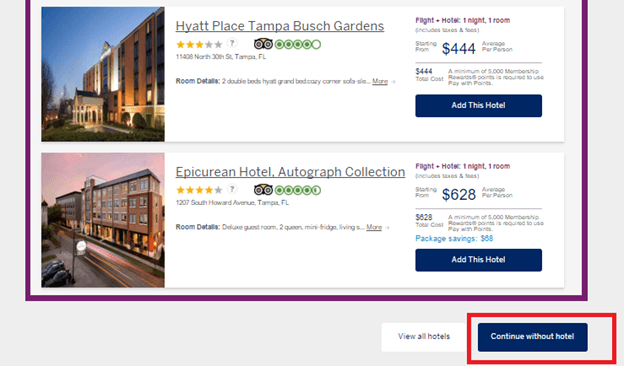 5) Then check the box next to your desired departure and/or arrival and click “Select “ to choose the itinerary. 6) You will then need to review your trip. After checking the information, scroll to the bottom of the page.